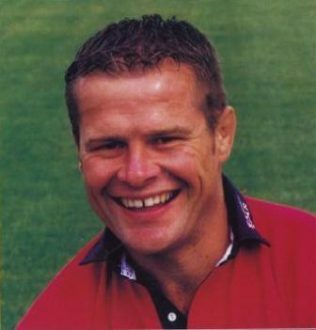 A player who spanned the amateur and professional era, Deacon joined Gloucester RFC in 1986 from local club Longlevens RFC. A player who entered the professional game at the age of 31. A Prop with great durability which saw him continue his career for a further seven seasons, during which time he lifted the Powergen Cup at Twickenham for Gloucester having defeated Northampton 40-22 in 2003. Captain in 1994-95 and making a total 305 appearances.